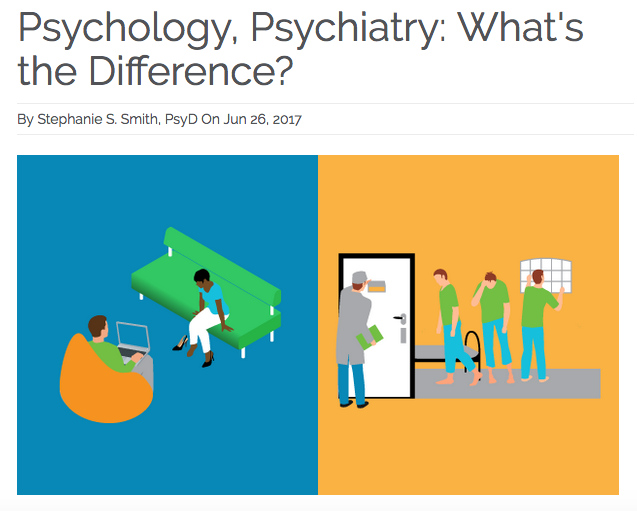 Psychologist, Psychiatrist: What’s the Difference? 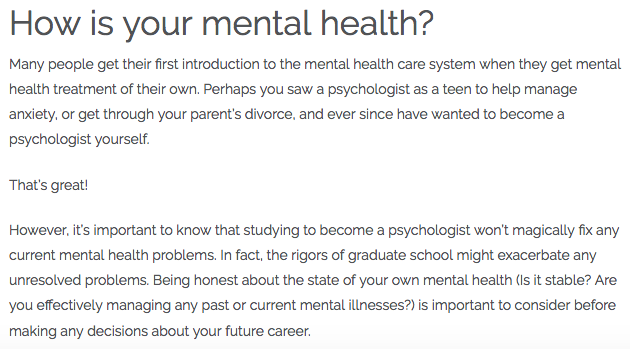 If you’re a psychologist or a psychiatrist, you know that the difference between the two professions is HUGE and VERY IMPORTANT. 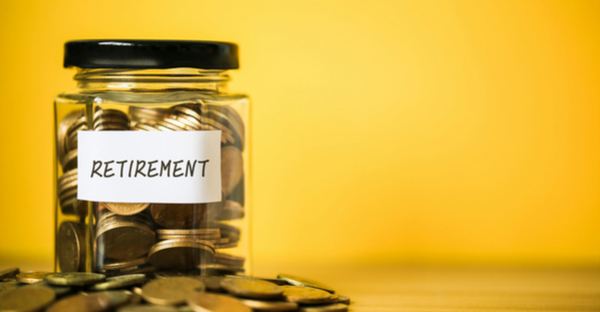 If you do something else for a living, you probably don’t care at all about the difference. Fair enough. 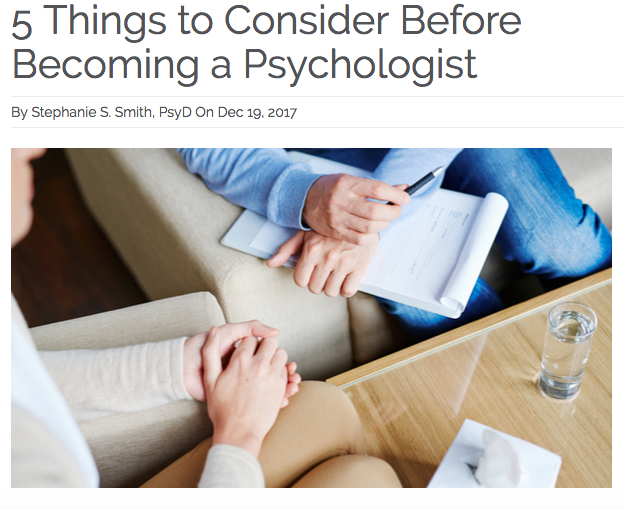 Psychologists hold doctoral degrees in psychology (PhD, PsyD, EdD) and generally do therapy and psychological evaluations. 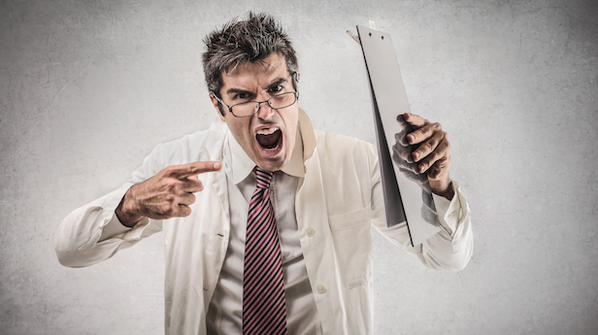 Psychiatrists are medical doctors (they went to medical school) and generally do medication evaluations and management. Looking for a new job is rough. In fact, it’s been ranked as one of the top ten life stressors! Just a few days of looking for a new job can feel like months, and the anxiety about where to apply, how to craft your resume, and what to say in an interview can be all consuming. Keep up your normal routine. Most of us have some good stress management strategies already. Meditation, coffee with friends, jogging, chess — the activity itself doesn’t matter as much as its ability to help you manage your stress level. The problem is, many of us abandon these strategies as soon as the going gets tough! 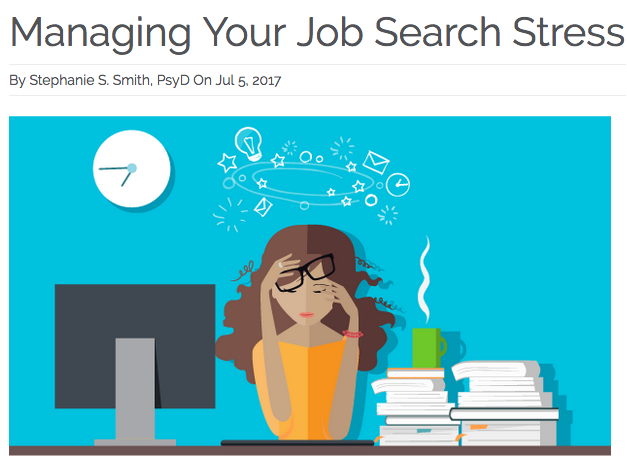 Instead of forgoing your favorite yoga class to peruse the latest job postings, keep the yoga on your schedule and work your job search around it. Your overall level of stress will be lower as a result.